So, it’s not always the easiest thing in the world to make ends meet, or have enough money for everything that we would like when we have a family to provide and care for. There always seem to be something unexpected popping up like school trips, or the latest pair of trainer that the must have to be in fashion. But why should you have to struggle financially just because you have a family to care for? In fact, if you are clever about your money you really don’t have to. Just read on to find out more about this. Now, most folks realize the sense of budgeting for their household, including food, bills, and mortgage or rent. But the key to budgeting properly is tracking your progress and always knowing exactly where you are. When you do this, there are no excuses for overspending, and you will hit your goals with ease. To do this, you can use a pocket book, an app on your phone, or even a special section in your daily planner. Just make sure that you record every transaction, big or small, to give you a realistic view of where your finances are at any one time. How many of the thing that we buy in a week do we really, truly need? I’m talking about that coffee that you pick up on the way to work. Or, that magazine that you treat yourself to because it been a hard day. The same goes for the rest of the family. That is why it could well be time to cut the crap and stop buying the frivolous thing that you don’t need. Now, this can be a difficult change for everyone, so it best not to try and go from zero to hero right away. Allow yourself and the kids a small budget to spend on the little luxuries. But ensure that you are cutting back on these things slowly and steadily, and putting the money to better use elsewhere. Obviously, it can help no end if you have an emergency fund which you can dip into when unexpected cost some your way. But this has to be saved for each month until it gets to a certain level. Which is tough to do if you are already struggling to make ends meet. Other options that can serve as a short-term emergency buffer include online short term loans, borrowing from friends, or adding particular things to your credit cards. 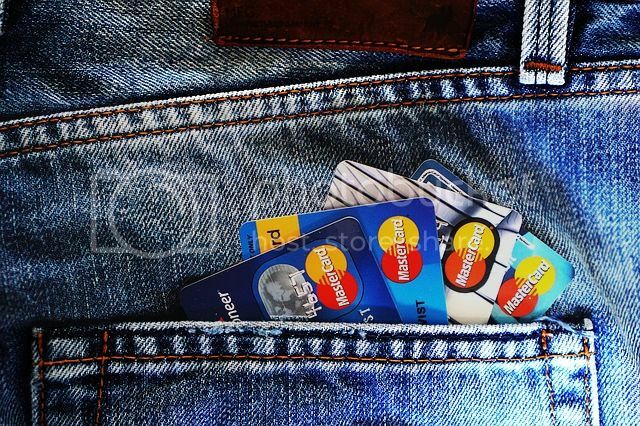 Of course, using a credit card isn’t always practical for paying for things like school trips, because the card company will charge you extra just to withdraw the fund as cash. That is why it important to capture all of the charges involved in the different type of borrowing before you plump for one option. Lastly, one of the major concerns of parents is saving for the child’s future while providing all that they need today. Yes, this can be a difficult balance, but it can be done. Especially if you are savvy with your money so consider investing over the long term for the best returns.